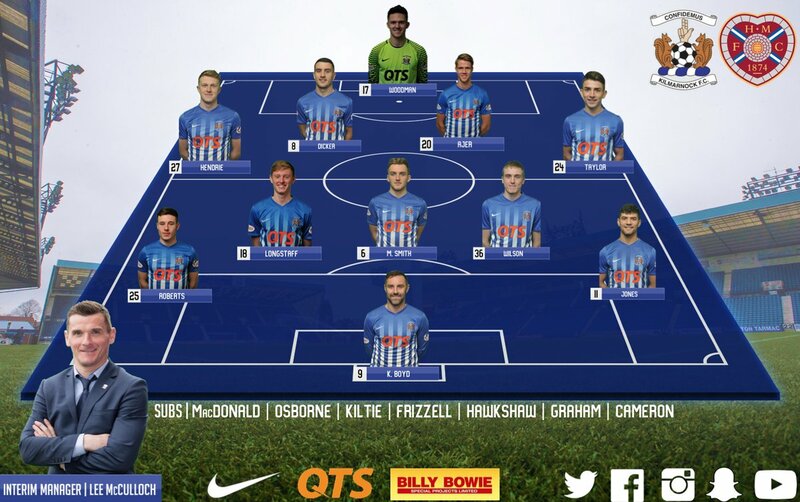 Freddie Woodman, Luke Hendrie, Kristoffer Ajer, Martin Smith (Dean Hawkshaw 27), Iain Wilson, Greg Taylor, Gary Dicker, Jordan Jones, Callum Roberts (Adam Frizzell 82), Sean Longstaff (Greg Kiltie 70), Kris Boyd. Subs Not Used: Jamie MacDonald, Karleigh Osbourne, Innes Cameron, William Graham. 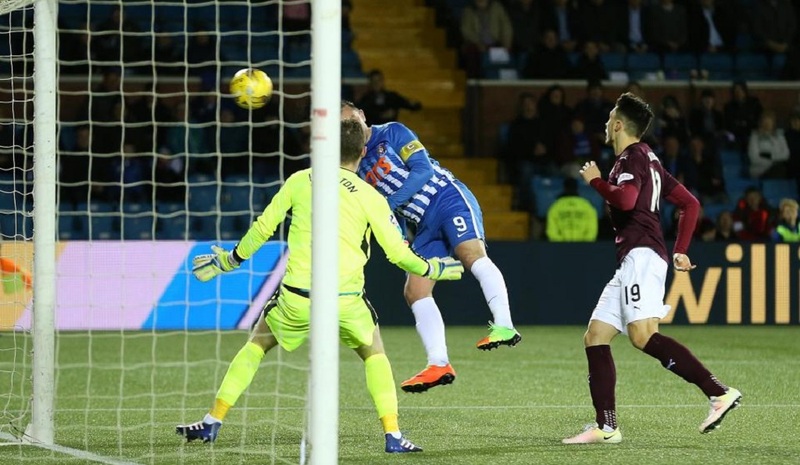 The last of the pre-split fixtures brought Ian Cathro’s internet army to Rugby Park for a Friday night showdown in front of the television cameras. Lee McCulloch was faced with a defensive reshuffle as Scott Boyd suffered an injury in training that has ruled him out for the season. McCulloch decided to partner Dicker with Ajer and put defensive midfielders, Smith and Wilson, just in front. Longstaff was given the berth just behind lone-striker, Boyd, with Jones and Roberts on the wings. Fullbacks were as normal as a young Killie side line-up hoped to bag the win that would help the club steer clear of any relegation issues. Ian Cathro, on the other hand, had a neatly prepared spreadsheet, sorry teamsheet, containing well-known names such as Struna, Tziolis, Tavares Cruz da Silva, Nowak, Noring, El Ouriachi, Sutchuin-Djoum and Avlonitis. His strategy clearly being to make this match reporters job a franking nightmare! The first half started at a leisurely pace and in all honesty barely got into gear for the full 45 minutes - Killie’s only notable effort on goal being a long-range effort from Longstaff that cleared the crossbar. Thankfully, Dean Hawkshaw replaced Smith just before the interval and this seemed to give Killie a more attacking edge. 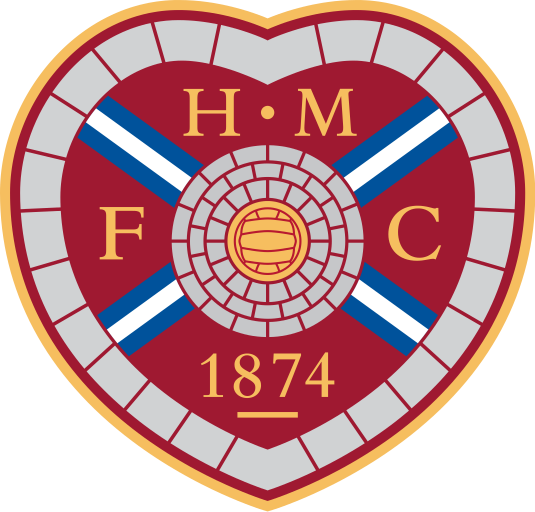 Hearts seemed content to just sit in and play long balls to Goncalves (aka Tavares Cruz da Silva) and his one contribution in the first half was a half-hearted strike that didn’t trouble Woodman. The second 45 began with much more vigour, especially from the home side, as Jones and Longstaff began to run directly at their opponents with more purpose. Hawkshaw was also doing well to link up with Roberts on the right wing, and the latter had a shot hit the side netting as Killie upped the tempo. Longstaff had another long range effort drift wide before Boyd missed the best chance of the match after the hour mark. A corner from the right was headed down nicely by Dicker for the striker but his half-volley went high and wide as he leant back. Hearts then came back into the match and started to enjoy some possession. However, both defences were consistently outplaying their respective attackers and any goalmouth action was always cleared quicker than Adam Johnson’s internet history. Kiltie then replaced Longstaff after 70 minutes and Cathro brought on The Cucaracha or whatever he’s called, as both teams went for the winner. Indeed, the Hearts attacker set up Goncalves beautifully but his low strike from just outside the box was deflected wide by a well-timed Wilson challenge. With 10 minutes left, Frizzell replaced Roberts as Killie threw everything at Laptop Larry’s boys, but Boydie would ultimately miss 2 ‘goalden’ chances to get one over on his keyboard-warrior nemesis. First, a free kick from just outside the box was drilled narrowly wide, and then right at the death a fabulous cross from Jones was headed wide at the far post as the big striker couldn’t quite stretch far enough to reach it. 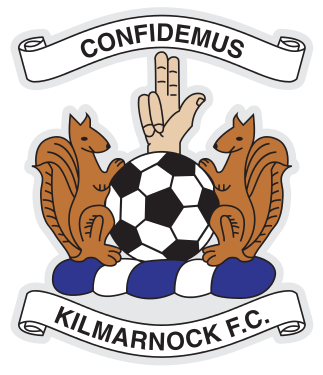 Fulltime was greeted with muted applause as a hard earned draw still leaves Killie needing another few points to secure Premier League survival. Best for Killie were the back four, with Hawkshaw and Wilson also receiving a pat on the back. Best for Hearts was the 600 or so followers who paid to watch this drivel - hope they don’t leave a bad review on tripadvisor! Lee McCulloch: "We possibly could've snatched all three points in the way the game finished. Certainly nowhere near good enough in the first half, we got away with one there as we didn't stick to the game-plan, didn't play, didn't look to get on the ball or pass it. Great character in the second half to go out and put on a performance like that, we were maybe unlucky not to nick it in the end. Iain Wilson played tonight like a mature man, even in the first half he was probably our best player and then he stamps his authority all over the game in the second half. His range of passing, he's quick, he can play centre half and it shows what a great job the youth coaches are doing here."